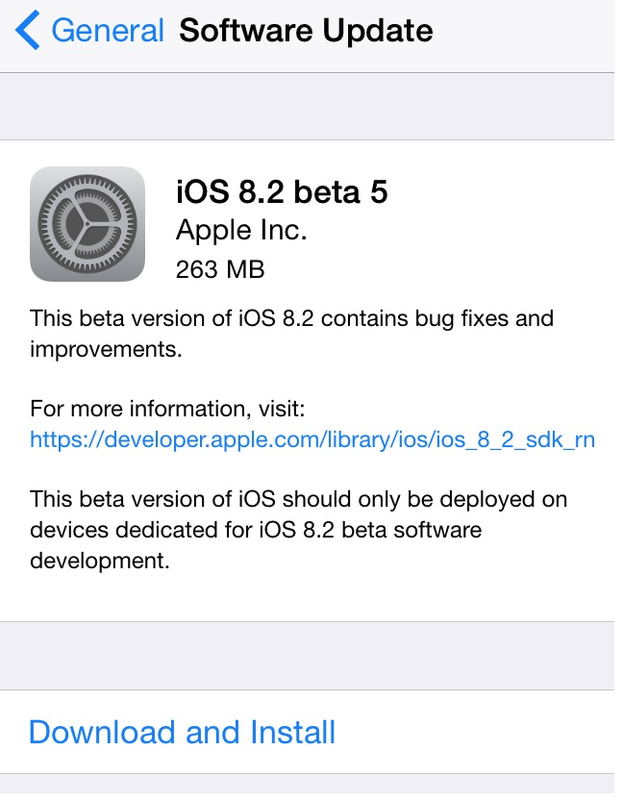 Apples latest iOS firmware iOS 8.1.3 released about few weeks ago. 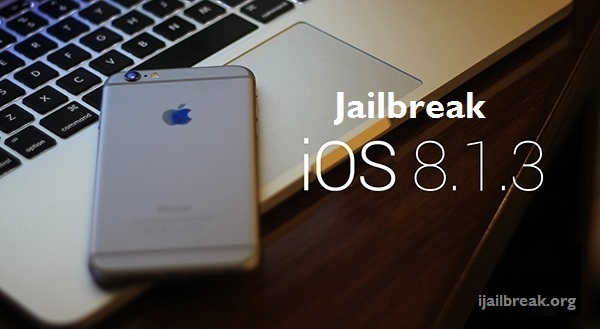 Then most of people are update iOS 8.1.3 and as well as community keep an eye on for jailbrea iOS 8.1.3 available. Whereas iOS 8.1.3 jailbreak still not available to public beacuse iOS 8.1.3 kills the Pangu jailbreak 8.1.3, TaiG jailbreak 8.1.3 and most likely the PP jailbreak iOS 8.1.3 as well. Apple patched several vulnerabilities used by it. 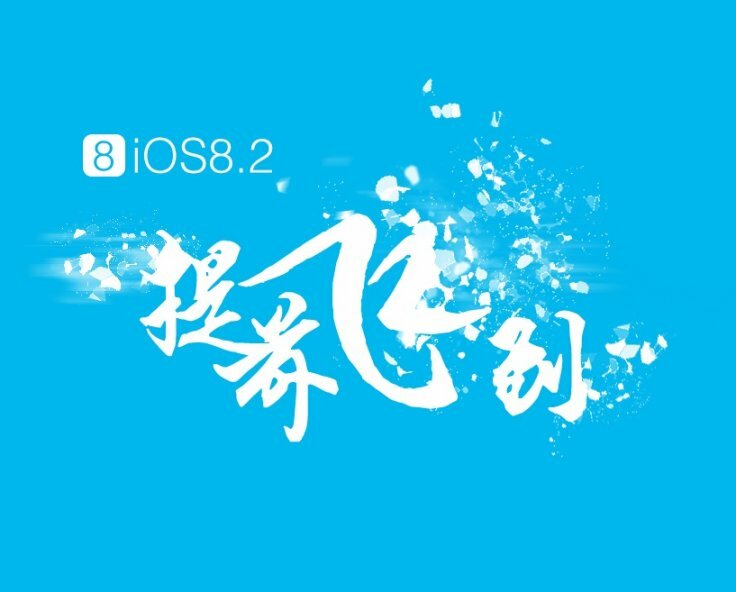 If you want to jailbreak your iOS 8.1.3 device using the Pangu, TaiG or PP Jailbreak You should downgrade to iOS 8.1.2. 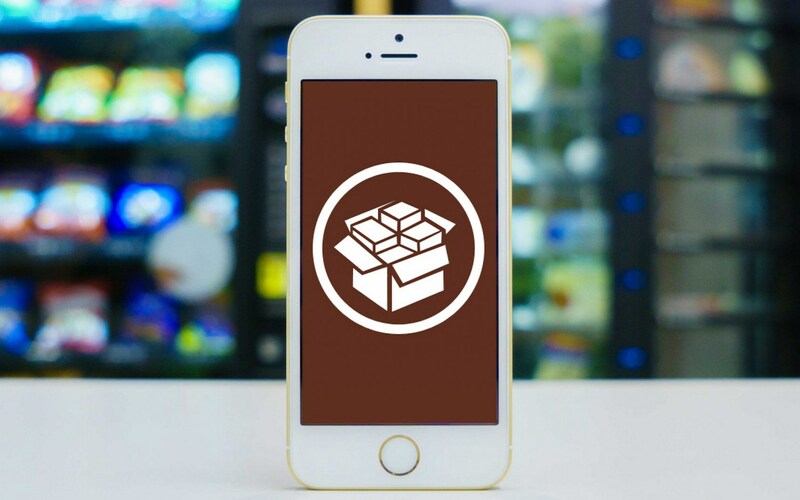 Recently TaiG or PP jailbreak will be released a tool for jailbreak iOS 8.1.3 then We will let you know all about iOS 8.1.3 jailbreak as soon as there is an update. Please stay tuned with us for know about all jailbreak news. 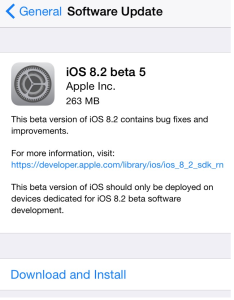 Apple seeded the fifth iOS 8.2 beta to all registered developers, three weeks after releasing iOS beta 8.2 beta 4. iOS 8.2 beta 5 (build 12D5480a) is available to developers as over the air and you can download iOS 8.2 beta 5 through iOS developer centre. This update included Xcode 6.2 beta 5 with Apple WatchKit. 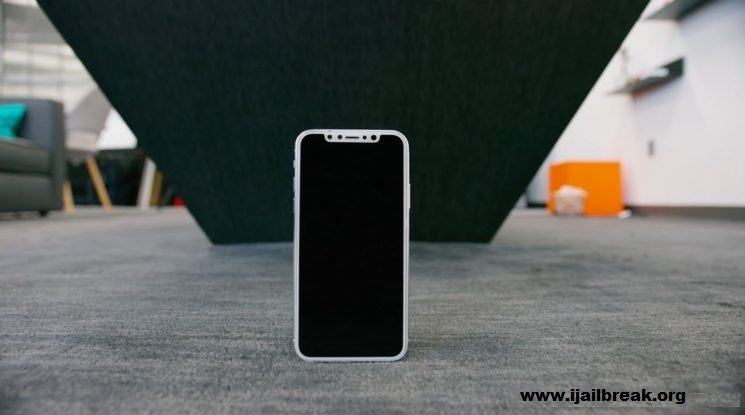 Fifth iOS 8.2 beta is compatible with iPhone 6, iPhone 6 plus, iPhone 5, iPhone 5c, iPhone 5s, iPhone 4S, iPad Air 2, iPad mini 3, iPad 2, iPad 3rd gen, iPad 4th gen, iPad Air, iPad Air 2, iPad mini, iPad mini 2, iPad mini 3 and iPod touch 5th gen. The first pangu8 MAC version has released on today for jailbreak iOS 8/8.1 . 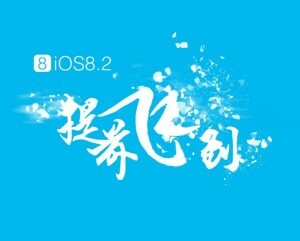 If you have been waited until jailbreak pangu8 for MAC now you can Download pangnu8 MAC. 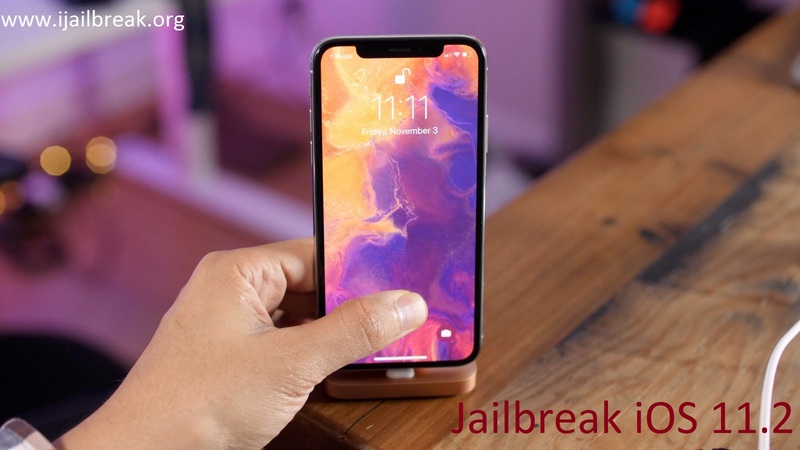 It is easy and safe way to jailbreak with pangu8 MAC 1.0.0. 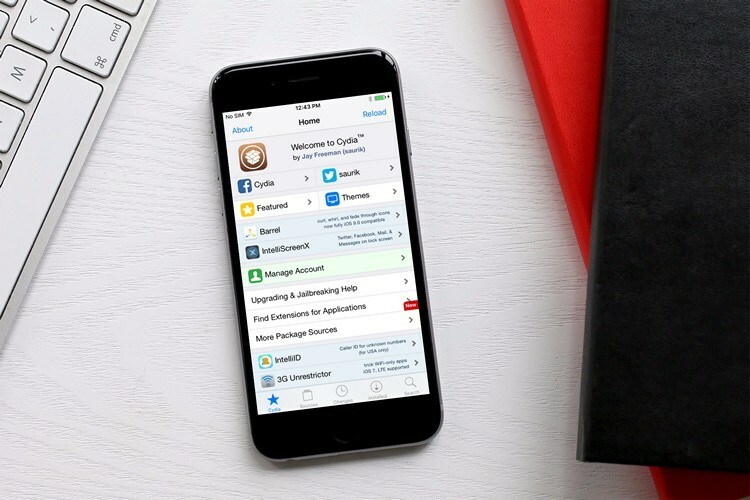 Now you can install Cydia and automatically download Cydia through MAC 1.0.0. When you device has detected by MAC application click the jailbreak start. 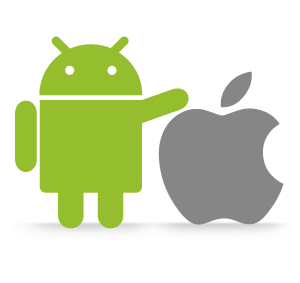 Tap the pangu8 icon on your home screen , start the pangu8 an dcontinue. 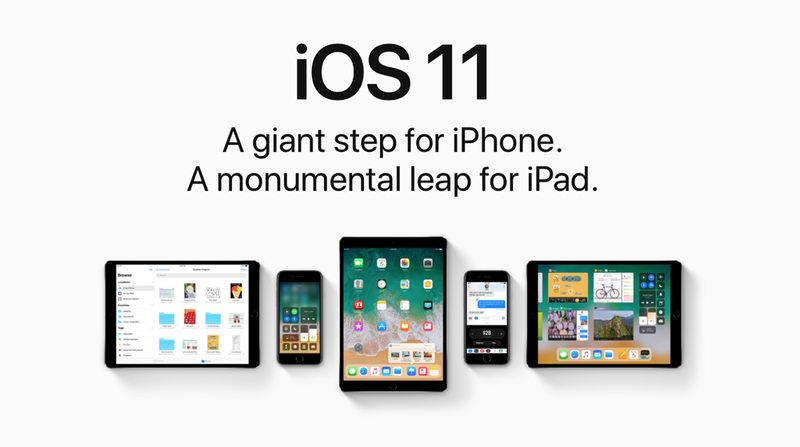 Apple’s today conference world wide developers company shares information, operating system updates, new products, and new service. this conference held from june 2 to 6 in SanFrancisco, california. 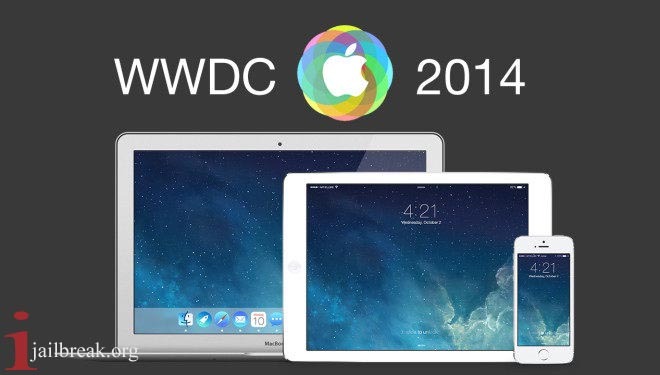 specially this conference denotation on iOS 8 and OS X. apple TV, iWatch unveiling this conference. iOS 8 key feature of maps improvements and major siri with a rumored healthbook app aggregates various fitness and health information. rumors suggested siri and maps might improved third- party app. Apple has hinted that new mobile payments system is on horizon. might leverage the company Touch ID feature first introduced with apple iPhone 5s. iOS 8 little information. there’s even OS X 10.10 on less available iOS 8. it is not clear apple has in store for operating system, but few UI changes OS X mavericks introducing relatively.OS X 10.10 possible that bring some significant visual improvements. 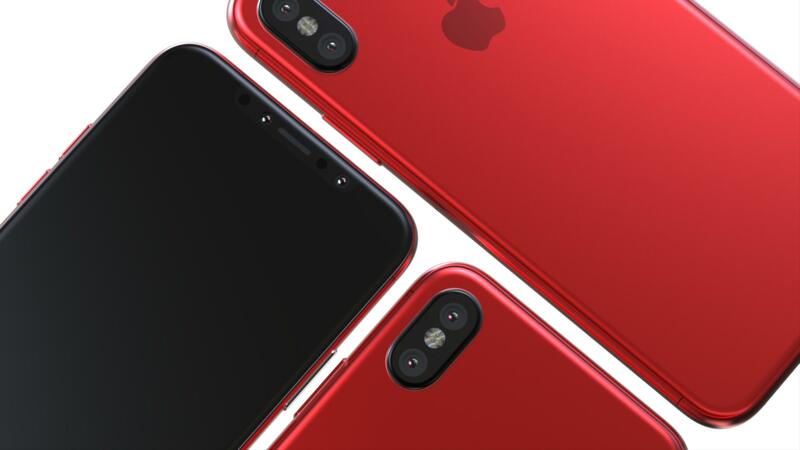 apple planning a new software platform will iphone directly security systems, control lights and other household gadgets at WWDC. smart home technology may incloude official approval partnership with device makers support iOS 8. Apple TV are some murmurs about next era. apple’s said apple TV next generation wii released.WWDC meeting witch held major update topic. 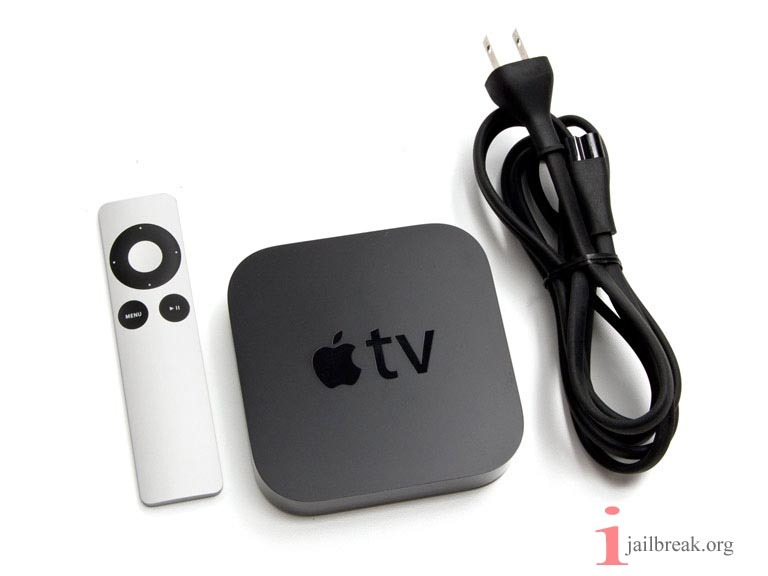 support for iOS games, possibly a full App Store, redesigned set-top box is in the works rumors have suggested that.